An anti-ageing cream for men to reduce creases and fine lines and combat the double chin effect. Extract of tingflower, a traditional Madagascan medicinal plant, acts to firm and regenerate the skin. Caffeine eliminates chin and neck fat to firm up the jawline. 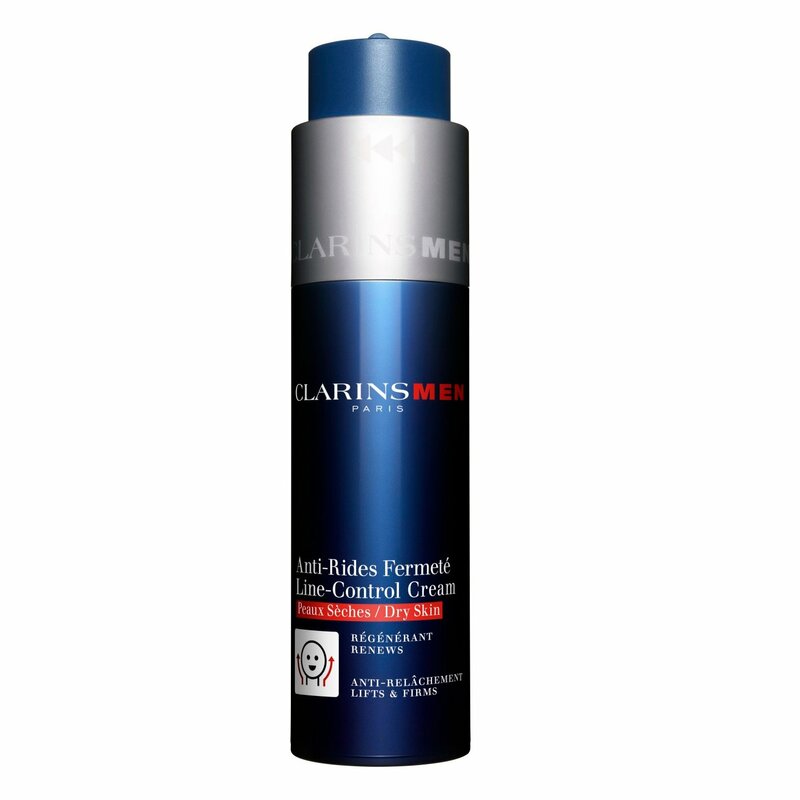 ClarinsMen Line-Control Cream for Dry Skin is also available as a high-comfort cream.